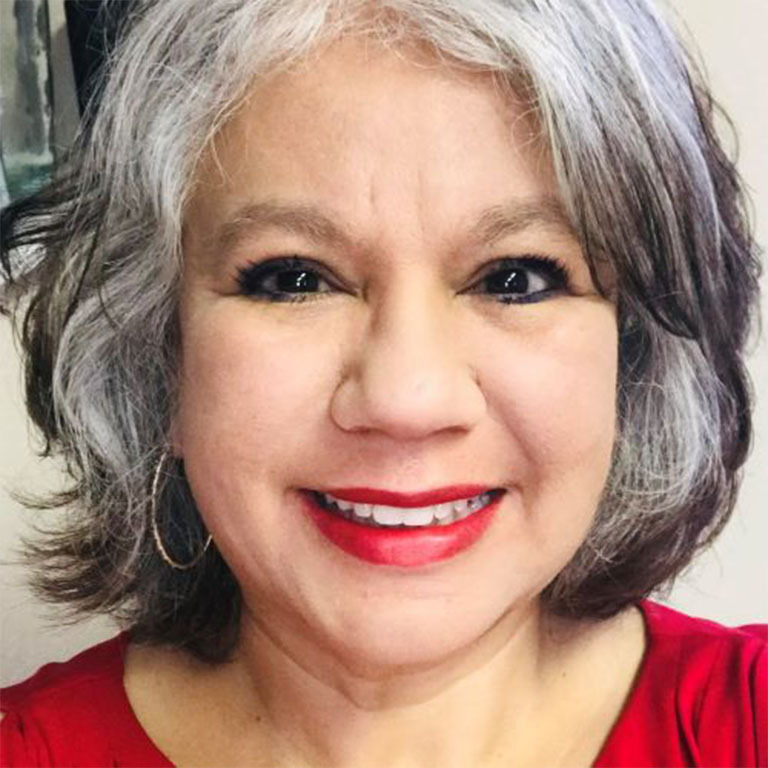 Yolanda Treviño serves as assistant vice president for strategy, planning, and assessment in OVPDEMA for Indiana University. Promoting the vision and priorities set by the vice president, Treviño chairs a university-wide group comprised of chief diversity officers and their campus diversity collaborators. In addition to serving as co-principal investigator for the Indiana University-Minority Serving Institutions (IU-MSI) Science Technology Engineering and Mathematics (STEM) Initiative funded by the Department of Navy, her portfolio includes OVPDEMA programs responsible for outreach and advocacy. The culture centers, academic programs and academic support units for DEMA on the Bloomington campus were recently added to her portfolio. Treviño earned her Ph.D. in higher education from Indiana University, an M.S. degree in sociology from Northern Illinois University, and a B.A. in sociology from Baylor University in Texas.